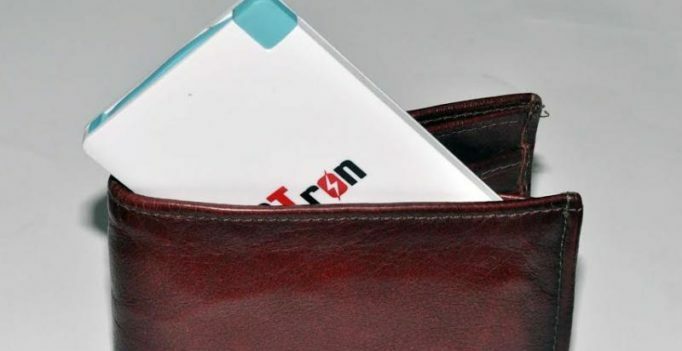 Hyderabad-based LatestOne.com, a leading mobile accessories e-seller, has launched the PTron Gusto, one of the most compact powerbanks we have seen. With the power bank a necessary accessory to take along when traveling, to prevent ‘sudden death’ overtaking your mobile phone’s battery, it helps if the bank is as small-n-light as they can make it. The Hyderabad based LatestOne.com, a leading mobile accessories e-seller, has launched the PTron Gusto, one of the most compact power banks we have seen. It is hardly thicker than a credit card, weighs just 50 grams, yet offers 3000 mAh (at 5 volts, 1 ampere) of recharge power. That makes it a useful take-along with phones, tablets, music players etc. In addition to the USB charging cable and a retractable micro USB cable to charge Android phones, the Gusto also has a port for iPhone and iPad. 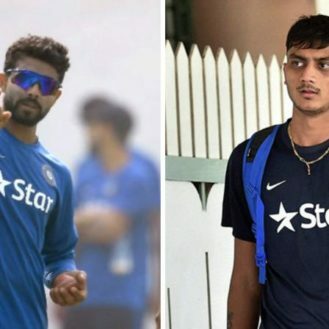 Good value for Rs 599. Holy Cow! Google to buy Apple for $9 billion. Is it true? Badminton stars Saina Nehwal, Parupalli Kashyap to marry on December 16 this year? Sonam upset with Ranbir, feels calling Katrina a fashion icon is a publicity stint?